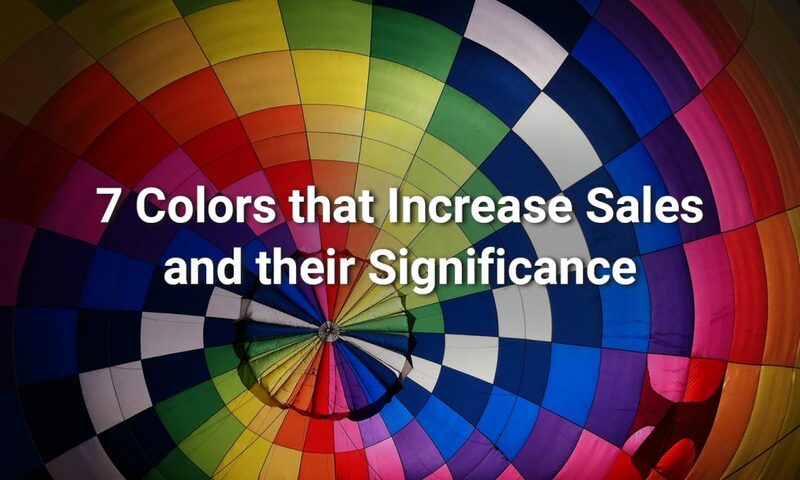 Colors affect humans, causing different reactions according to a particular color. Marketing departments use them to transmit a message. They want you to feel a certain way about their branding or to perform a specific action. For example, fast food chains use mostly red and yellow, because these colors act directly on your metabolism. They generate the eating desire and even a little anxiety. Take a look at the logos of these companies and you will find a repeating pattern with these colors. Color is very important in the visual identity of a product or service. It helps companies to position their brands in the mind of their customers. Sometimes you will see how companies retouch or even change their logos. However, they generally don’t alter the colors of their branding. Your mind already knows how to relate a color to a beverage, a fast food chain, or an online service. Let’s take a look at the most used colors in the web! Red is the most used color in marketing because of the strength it transmits. Red gets peoples attention easily because it expresses attraction, passion warmth, and energy. Red is widely used in food products and some car brands. Red is also the color of love. Red should be used as a secondary (accent) color, so try to not overdo it. 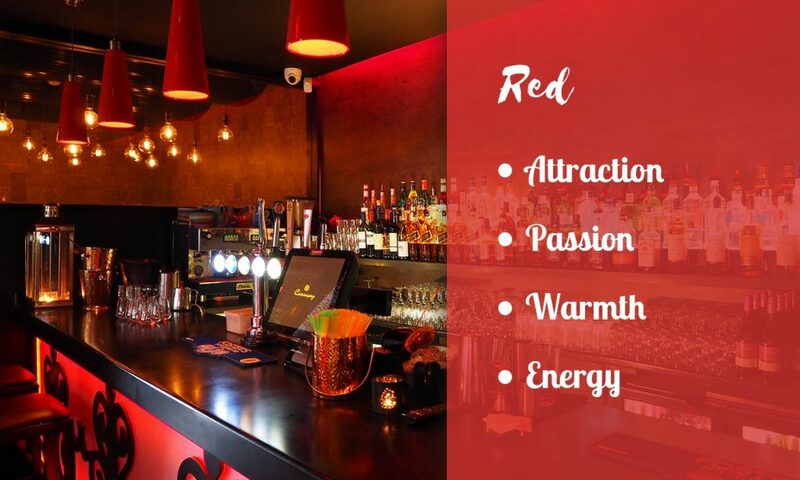 Generally speaking, red should be avoided if you want to present professional services through a website. 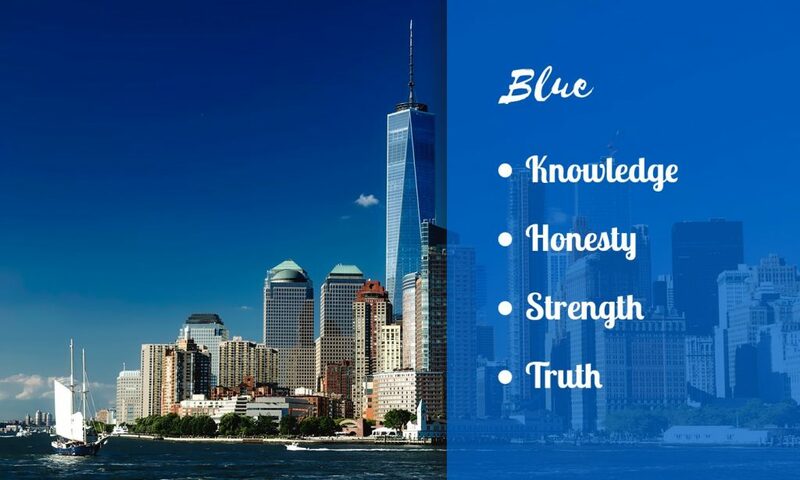 Blue expresses professionalism, knowledge, honesty, strength, and trust. Blue is used by financial institutions like banks, insurance companies, airlines, and pharmaceutical companies. Blue also transmits calm and tranquility. That’s why many sites use this color. Site owners want their potential leads to stay as much time as possible on their sites. Don’t use blue if your site is food or drinks related. The color blue is known to curb appetite. 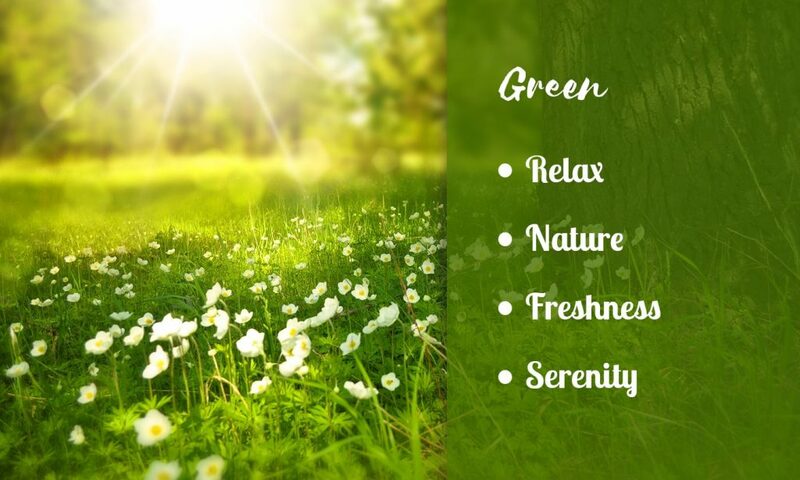 Green expresses relaxation, nature, and freshness. The color green is also widely related to growth and serenity, because of the natural color of plants. This color is used mostly with environmental products. Green is also used to relate your site with money, because of the characteristic color of the dollar bills. A great part of the organic product market uses this color in many tones with additional images like tree leaves, forests, and landscapes. 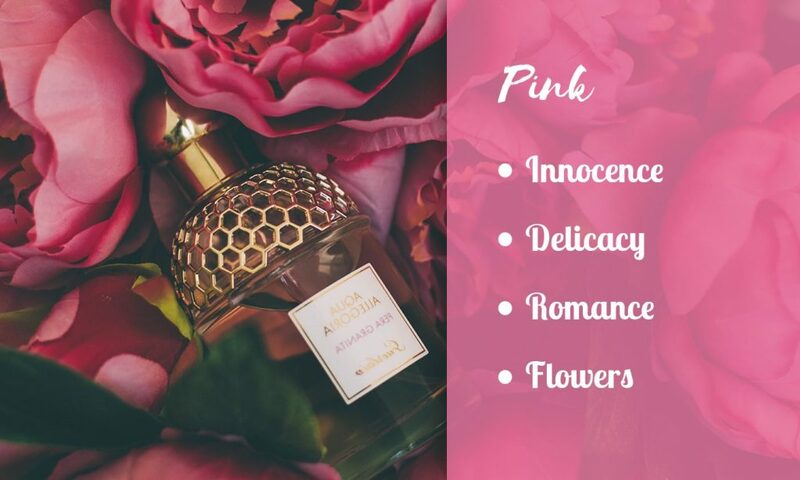 Pink is related to the feminine figure and to the flowers in general. It expresses innocence, romance, and delicacy. You’ll find this color often associated with cosmetic brands, perfumes, female underwear, and girls’ toys. 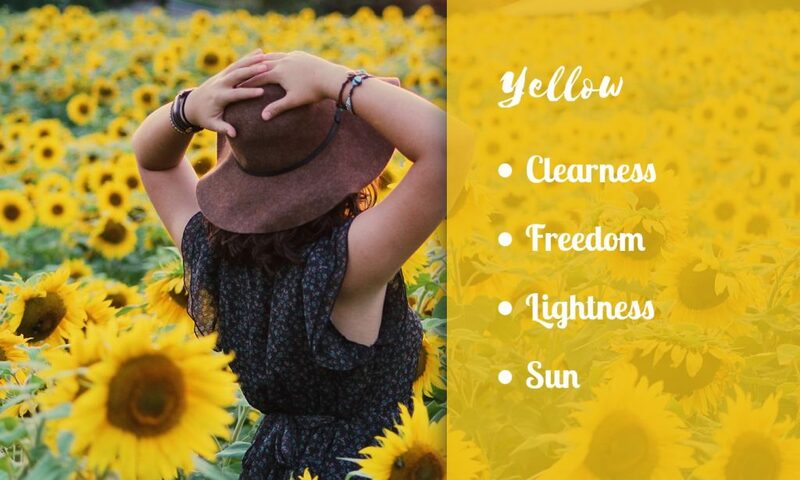 Yellow represents clearness, freedom, and lightness. Yellow transmits optimism and energy because people tend to relate it to the sun. Others relate yellow to the color of gold. Yellow draws the attention of the user to a particular spot on the site. In some countries, yellow is widely used to distinguish taxis, phone booths, or mailboxes. On websites, it’s widely used for buttons and calls to action. Use yellow sparingly. It’s meant to highlight the most important elements on your site. Don’t use it, for example, as a background color if your site has a lot of content. In our experience, we’ve found Gold buttons convert the best for sales pages. You can see examples of these buttons at the top right and bottom of our site. 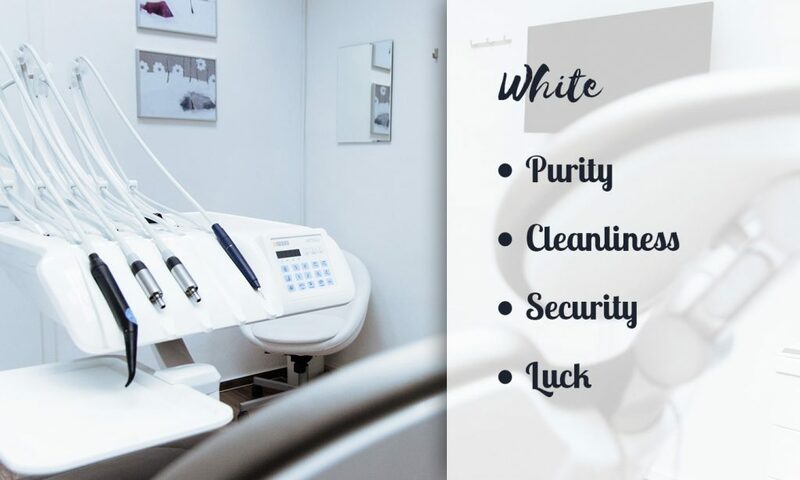 White is associated with purity, cleanliness, and security. White is widely used in websites related to the health industry. It’s also used in science sites. White is used for the background of many sites because its effect on people depends on the other colors combining with white. That’s why it can be used on every type of website. 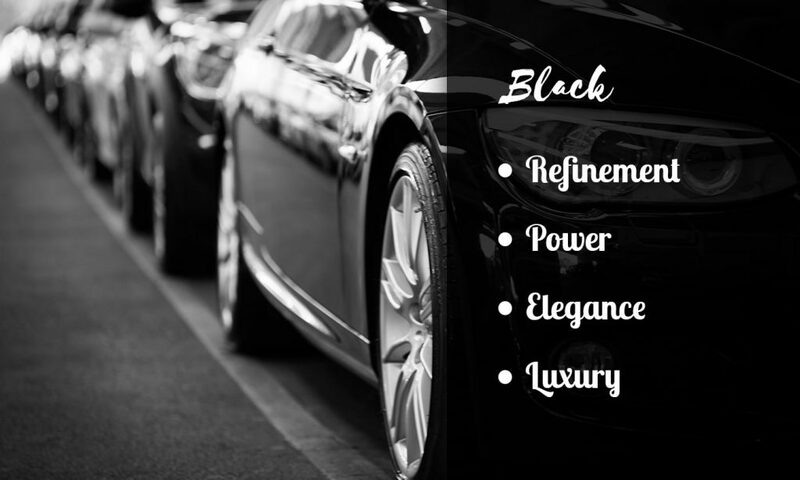 Black is a strong color (as a matter of fact it is the absence of light and color). It’s used to show refinement, power, and elegance. It’s used by luxury brands to promote their products, like watches, fine liquors, fine clothing, and jewelry stores. Pay close attention if you use black for your backgrounds. If not used correctly, people will have uncomfortable feelings looking at your site.